But next year, there will be light. The U.N. 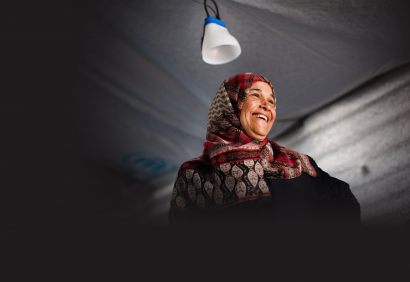 Refugee Agency recently announced plans to build a 6-megawatt grid-connected solar project at the Azraq camp through a partnership with Ikea. The 6-megawatt solar project has a total price tag of $10 million, but will pay for itself in just two to four years and nearly eliminate all electricity expenses from that point on.